Constructed from a cotton and polyester blend, the CCC Winter Hoody offers exceptional warmth with rib knit cuffs, hem band and kangaroo pockets for those cool winter days. 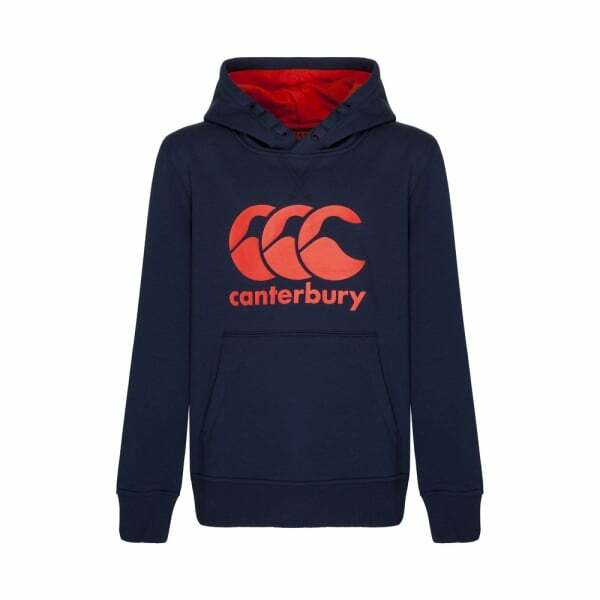 The CCC Winter Hoody is part of our latest boys sport casual collection. Constructed from a superior blend of 55% cotton and 45% polyester brushed back 300gsm, the CCC Winter Hoody has rib knit cuffs and hem band with kangaroo pockets for keeping hands warm on those cold winter days. The large CCC print front and centre will ensure that wherever your sporting enthusiast goes they’ll instantly be recognised as part of Canterbury’s dedicated team of sporting fans and athletes. For active boys who refuse to let the cold weather keep them indoors, the CCC Winter Hoody is a must have winter wardrobe staple they’ll enjoy wearing all season.